The fuel pipes, interior trim of the wheel housing, rear brake pipe holders, hydraulic fluid pipes and covers, e.g. fuel pump, ASD valve, etc. are screwed to the coarse thread rivet bolts with plastic nuts. These were attached to the body sheet during the production by means of spot welding. After > 25 years, the rust has so heavily acted on these coarse threaded rivet bolts that they either tear apart in the dismantling process or are too weak for re-assembling the components. 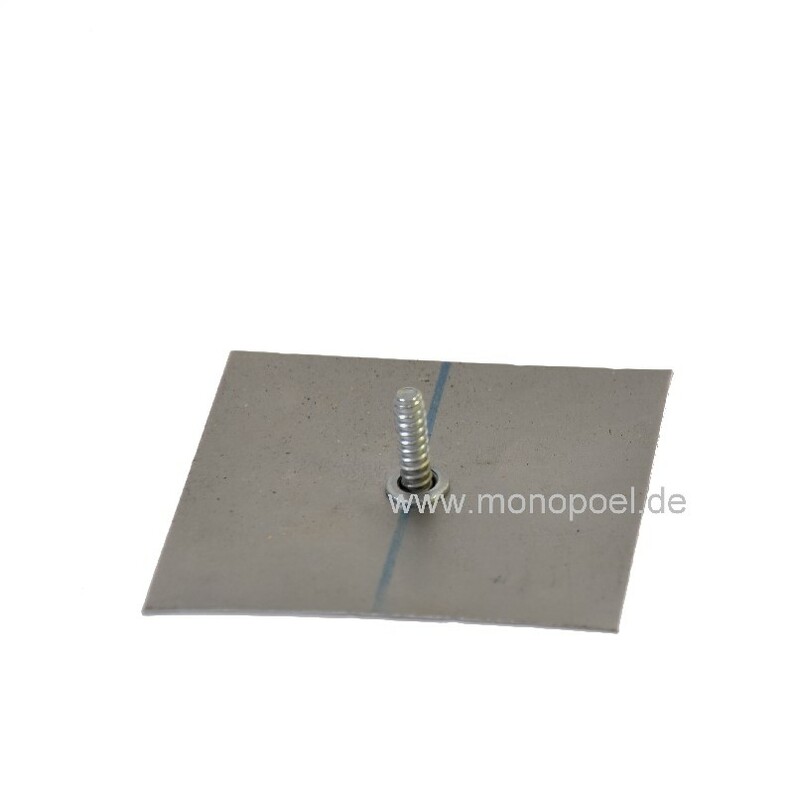 Exclusively at Monopoel you can order these coarse thread rivet bolts for riveting! They are made of high-strength steel (8.8), the surface is tempered with ZnNi (at least 6 μm), colorless passivated and sealed. Our coarse threaded rivet bolts are tested and approved by the leading automotive manufacturers for use in current vehicle production. b) You order our coarse threaded repair solution w124-lh-nbset. 418/5000 In this set we supply a body sheet metal in the dimension 5x5 cm, 0.8 mm, with a centrally placed coarse thread bolt. 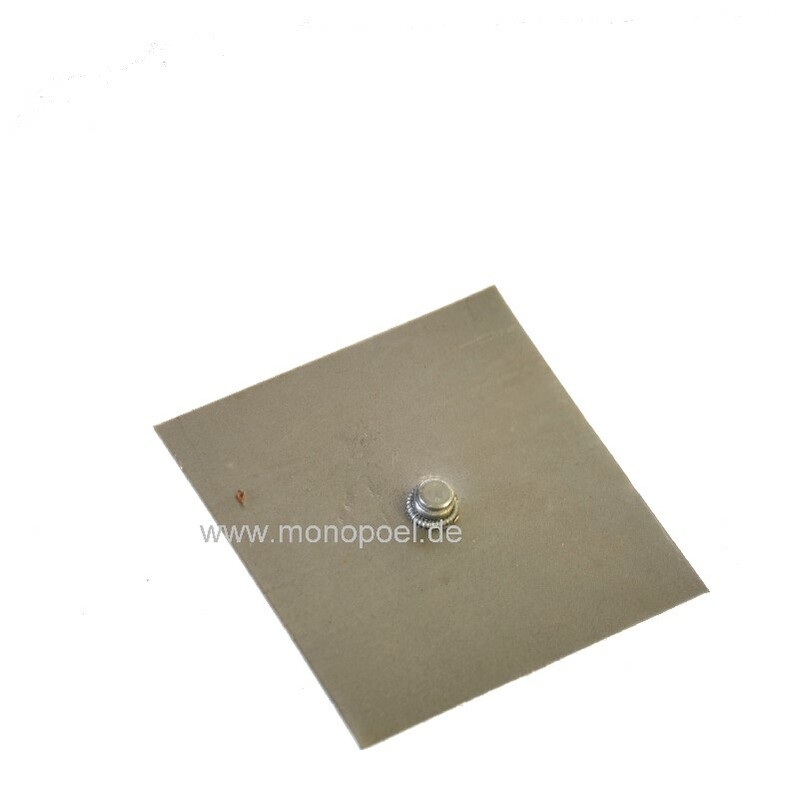 You can cut the body sheet to the desired size and, e.g. insert it from the inside through a hole in the floor. Alternatively, you can stick it on a damaged area from the inside or outside or you can weld it precisely after ripping out the cut off bolt.